Laurel – July 11, 2016: WSSC is cracking down on water theft. Last year approximately 145 million gallons of water were stolen from fire hydrants to fill up swimming pools, for landscaping purposes, mobile car washes or use at construction sites and neighborhood carnivals. 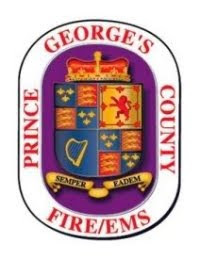 WSSC maintains nearly 42,000 fire hydrants in Montgomery and Prince George’s counties. Stealing water from hydrants is not only illegal but also often leads to hydrant tampering, causing public safety concerns. VISUALS: Demonstration of illegal fire hydrant connection to steal water, photos of various illegal connections and fire hydrant meter used for the legal purchase of water from a hydrant.